“The Yvonne Pierre Show” launched in 2007, previously named HYH Radio. Yvonne’s mission with the show was to provide inspirational and informative content ranging from parenting, self-development to business topics. As an advocate, Yvonne also wanted to also include topics surrounding the special needs community. The show is an Inspirational and informative talk radio show with guests from many walks of life who join Yvonne in an one-on-one conversation. As of Nov 2013 the show have had over 100-thousand downloads. 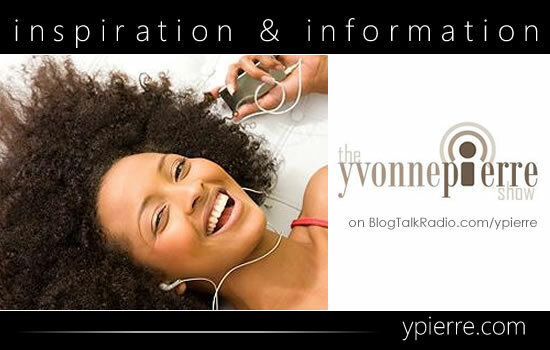 The Yvonne Pierre Show has been named one of the top inspirational shows on BlogTalkRadio in 2009. 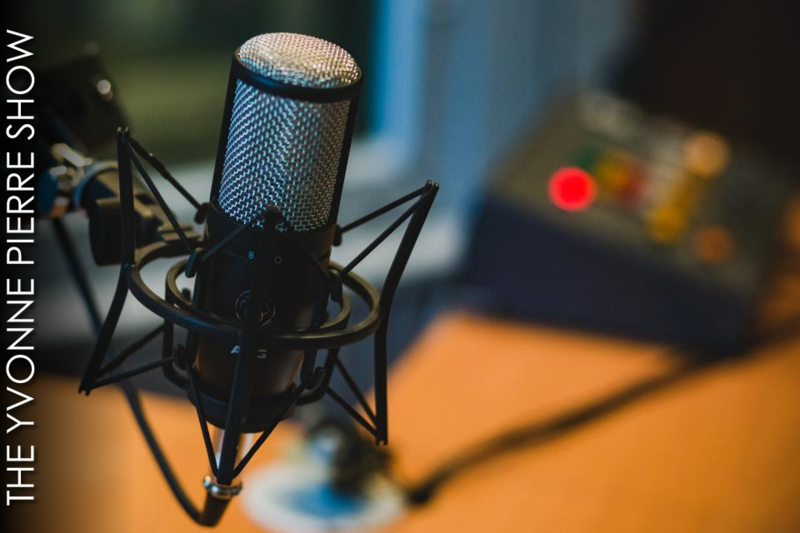 Tune in to hear stories, tips and advice from on topics ranging from self-improvement, business, household savings, parenting, advocacy on various subjects and relationships. Episodes are recorded live and all previous shows are available on-demand. Take a moment to subscribe to the show on BlogTalkRadio. Thank you! Ep96: Discrimination and Disabled Profiling with Leroy Moore, Jr.